The Street Food Markets are one of Sydney’s newest and most authentic night market experiences serving up traditional family recipes from around the world. From Iran and Assyria all the way to Ethiopia and Sierra Leone there is something for everyone here at Addi Road. Launched in 2016 in collaboration with Ignite Settlement Services (one of the 43 fantastic tenant organisations here on site at the Centre) the Street Food Markets strive to support asylum seekers who now call Australia home by helping them develop small business skills and giving them a platform to share their rich culture with their new community. Bring your family and friends and come along for a night of cheap and authentic international food and free live entertainment under the stars here on the Gumbramorra Green – all the while supporting a good cause. 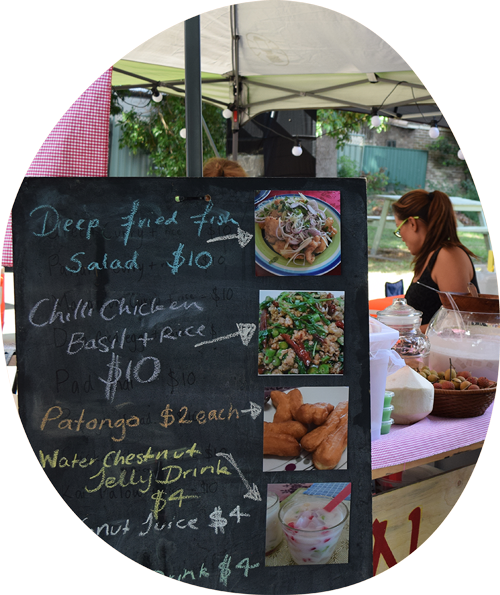 The Street Food Markets run on the first and third Saturday of every month, from 4pm to 9pm. Entry is always free and there is a licensed bar on site. Live performances from bands and musicians start just after 6pm. The Street Food Markets were launched in 2016 as a collaboration between Addi Road and Ignite! Settlement Services (one of our 43 fantastic tenant organisations here at the Centre). 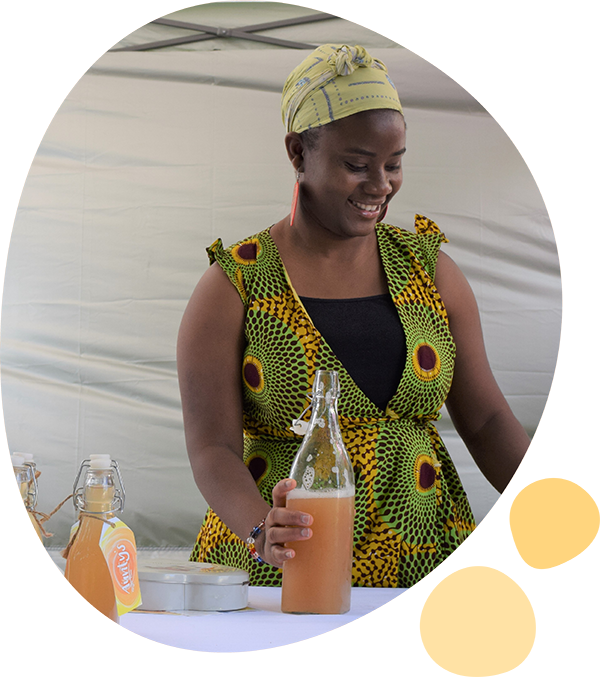 With the program we strive to provide asylum seekers who now call Australia home with small business skills and a platform to share their culture with their new community. The Street Food Markets are run from here on site at Addi Road on the Gumbramorra Green. You can find our site map here. Please note that during the Christmas break the Street Food Markets will be taking a break. We’ll be back with a full calendar of events for 2019 in January. It’s not just traditional and authentic family recipes you’ll get at our Street Food Markets – you’ll also be supporting some of the most vulnerable in our community. We launched the markets to give a platform and space to asylum seekers living here in the Inner West to share their culture from back home and to help them become financially independent. So bring your family and friends (and their friends!) and make a night of it with delicious food for a very good cause. From Assyria, to Egypt, Ethiopia and beyond there is always something new and exciting to try at our Street Food Markets. 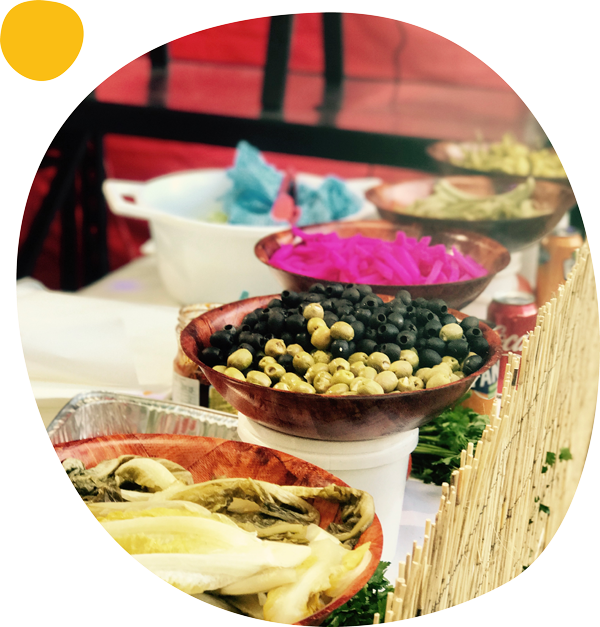 Supporting stallholders from all around the world to share their food and their culture with us – we make sure that there are always new things to try and new foods to experience. Entry and live performances from diverse bands, dancers and musicians is always free and sure to keep you entertained throughout the night. We’re always looking for new stallholders, community groups and performers to get involved with the Street Food Markets – after all we’re only as vibrant as the community we support! If you or the organisation/group you represent is interested in joining us by either becoming a stallholder or performing at our events then simply fill out our online form here and one of our friendly team will be in touch.